Every design engagement is unique and proprietary to your company, your target audience and your message. The graphical ‘look and feel’ of your website and the overall functionality can vary significantly depending upon your vertical industry and business model. Whether you have a brick and mortar store, a business-to-business service offering, wholesale industrial products or are 100% consumer focused, our team managers will incorporate your brand and style into the project. The entire website project is scheduled into separate milestones and deliverables. Team leaders will manage and guide each phase as it is completed and meet with the next project manager as they take over the next requirement. 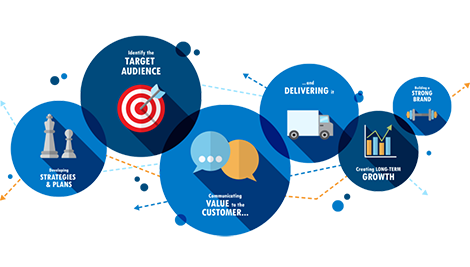 Whether redesigning your existing site or launching an entirely new brand, the first step is understanding the needs and wants of your target audience and tailoring the website content and functionality to their perspective. Reviewing your competitors’ websites to see what best practices are being employed is a sensible way to make sure you are aligned within your industry. Talking with your current customer base to learn the pluses and minuses of your website’s End-User experience may also uncover changes to your redesign approach. Additionally, defining the goals and purpose for the new website helps provide a clear path to the page content and functionality. Once you understand your target audience and the goals of the website, you can create a ‘site map’. This can be as simple as a line drawing that depicts the page navigation contained within the site and the links to offsite locations. Specific functionality and/or unique content delivery, email opt-in fields, video library, secure login areas, PDF downloads, file uploads, contact forms, live chat, and online calendaring should be indicated as well. This map provides the direction that will be followed by all involved in the project, including the project manager, graphic designer and development team. Having a team-approved site map is very helpful in determining what new content needs to be created and which copy will be migrated over from the existing website. 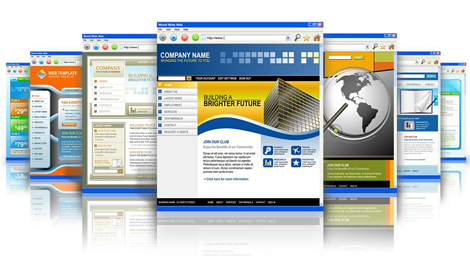 No doubt your industry has experienced market shifts, including new products and service line offerings, since your last website was designed. Much of your current content may need to be updated or entirely rewritten. The amount and type of content incorporated into each page has a big influence on the graphic design elements. Additionally, Search Engine Optimization may not have been a consideration during your website's initial creation, but certainly is required today. All content should include basic SEO page attributes such as Title Tags, Meta Descriptions, Keyword Headers, Keyword Page Names, Text Anchor Links, Keyword Image Names, and Alternate Image Text. 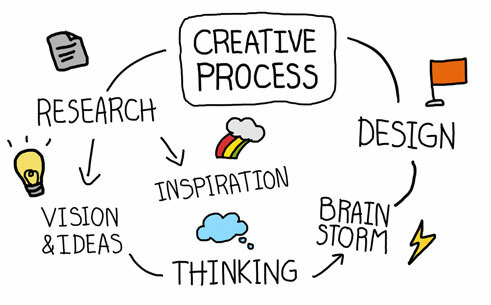 A Senior Graphic Designer is assigned to your project to conduct a design interview with your team. The meeting will include a review of the website navigation (site map), estimated page copy, stock images and your design preference, using examples such as other websites, mock-ups or specific attributes including colors, shapes and font styles. From this discussion, the design lead will create and present a homepage graphic mock-up that blends your favored design attributes of the examples you submitted. Once a final mock-up is approved, the process will repeat and continue for all the interior pages of the site until the entire website design process is completed. The approved designs are then forwarded to the development team where your Programming Manager will take control of the project. 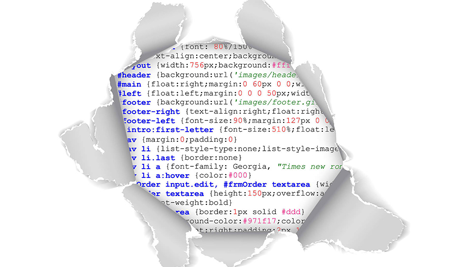 The Senior Designer will remain in the loop to oversee all design conversions to HTML code, make the transfer from a PSD (Photoshop) file to a functioning webpage. You will be provided a demo website URL link where you are able to view the pages as they are developed, and participate in the testing. Your feedback and comments are processed and uploaded as you work alongside the development team. 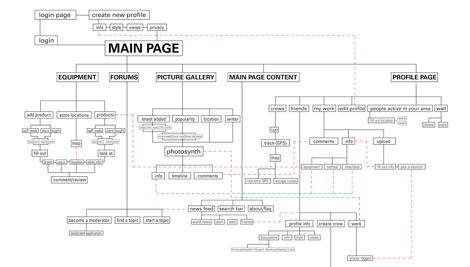 At this milestone in the project, we begin backfilling with the content, images and SEO attributes of the web pages. All proprietary functionality and plugins will be installed and tested. If a Content Management System (CMS), like WordPress is to be used, the back-end administration will be created as well. 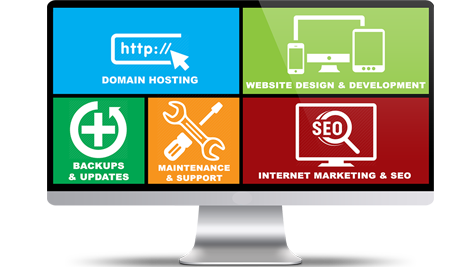 Prior to launching the website, the hosting environment is determined and all access credentials provided. If there is a change of host vendors, domain transfer or email accounts need to be created, the Search Marketing Resource team will manage all requirements. A week before the website is scheduled to go live, both teams will be tasked with reviewing and testing all aspects of the new site including grammar, image resolution, site links (on and offsite), all plugins or widgets and page name URL changes from the previous site. If there are URL changes, redirects will be inserted to maintain keyword ranking positions. 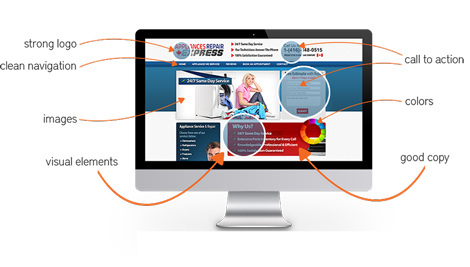 The Search Marketing Resource team provides 100% support of the website after launch. Should any error or omission be found within 30 days after going live, we will respond immediately to the request. If a CMS platform was built, full training will be provided with backup documents submitted for future reference. Month-to-month support is also available for ongoing website maintenance including content updates, Blog posts, monthly News articles, SEO updates and image swaps. 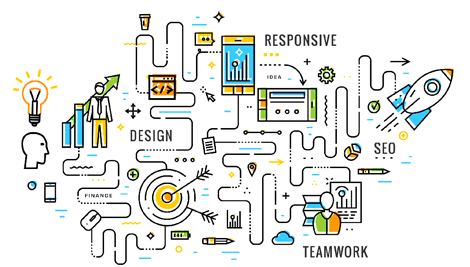 Our team's experience and design process guarantees your website will generate new business opportunities, increase search ranking visibility, be appreciated by your customer base and represent an online marketing flagship in your marketplace.